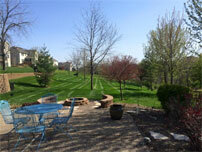 Cribbs Landsaping | We're just green like that. Cribbs Landsaping – We're just green like that. 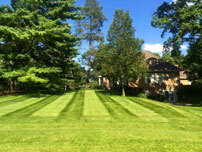 Beautifying Quad City landscapes since 1952. Cribbs Landscaping has been awarded numerous beautification awards and we proudly remain in the business of exceeding our customers needs. 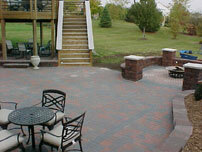 If you haven’t seen our Cribbs Landscaping video, you can see it here. Cribbs Landscaping received the 2018 Locals Love Us award as well as 1st place in the Quad-City Times Readers' Choice Award 2018 for Lawn Care and Landscaping.